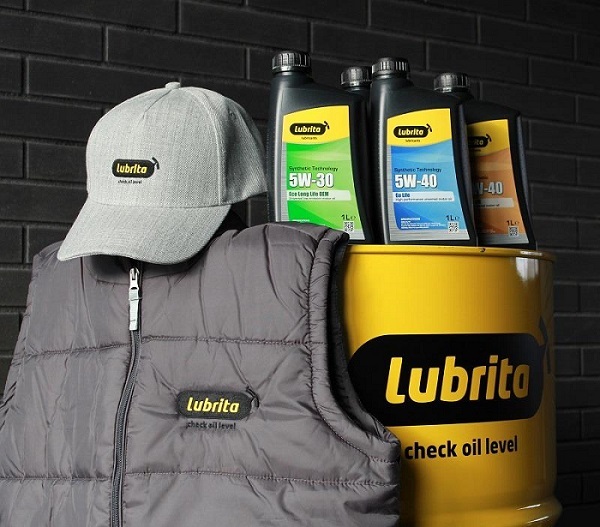 We are happy to announce that already arrived additional and new Lubrita marketing material. Jackets, Caps and much more... Contact us for more details.